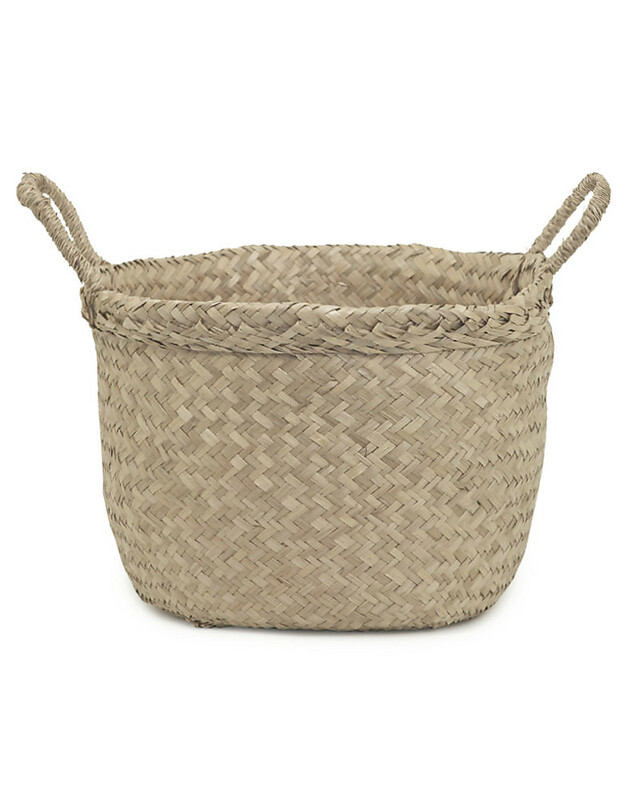 Billy Basket Large, Natural - Handmade! 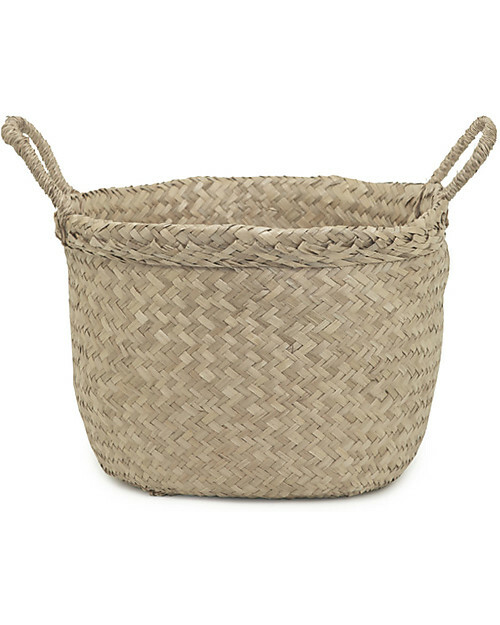 Keep your home tidy with this lovely storage basket! 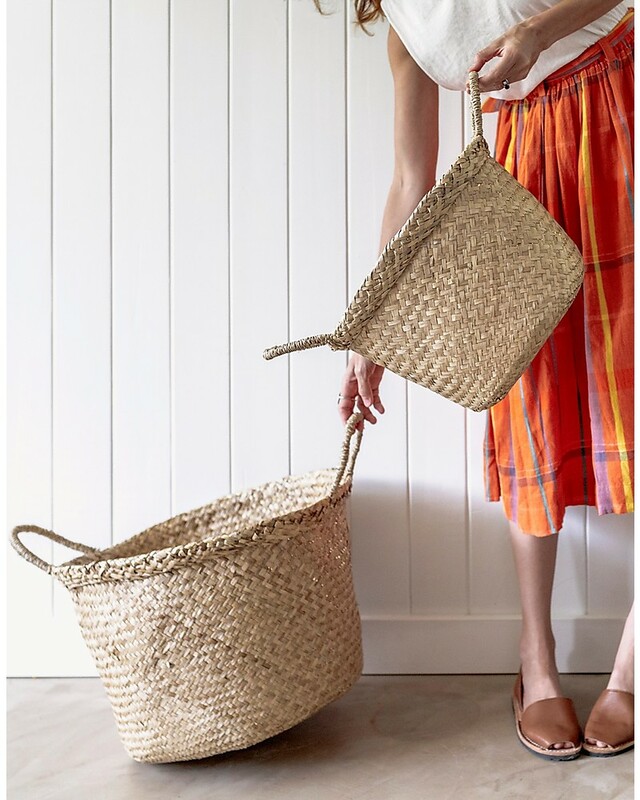 The Belly Basket by Olli Ella is an handmade piece realised by craftmen and women working for fairtrade companies. Beautiful and resistant its uses are endless. Just unleash your fantasy! 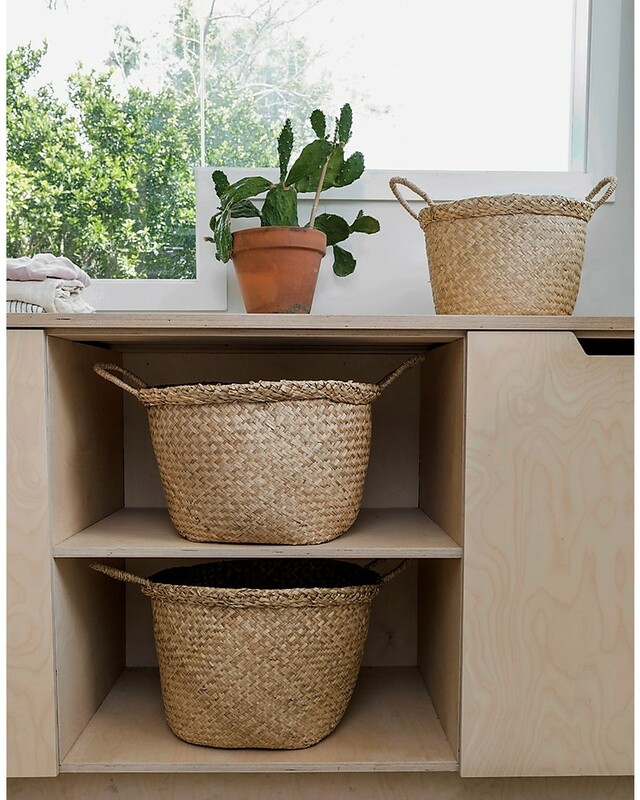 Magazines and books holder, laundry or toy basket, planter…you decide! 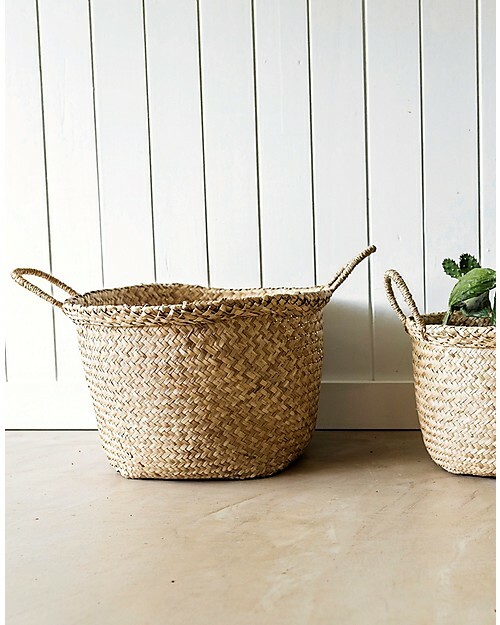 Thanks to its classic shape and natural color it is also easy to match to any home décor! 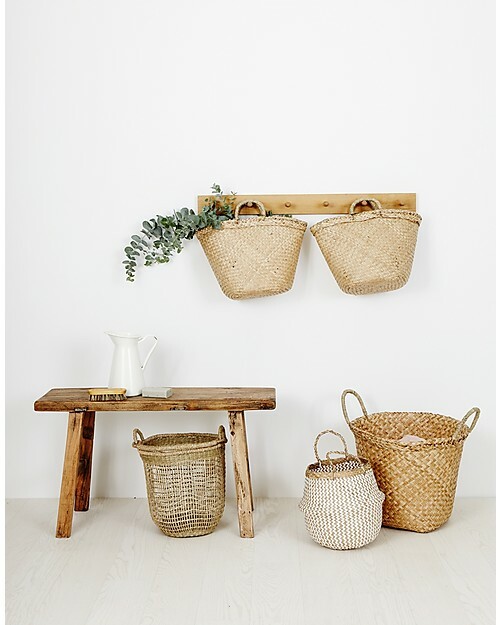 All Olli Ella’s items are made for a child’s space, but look fabulous in grown-up spaces too!